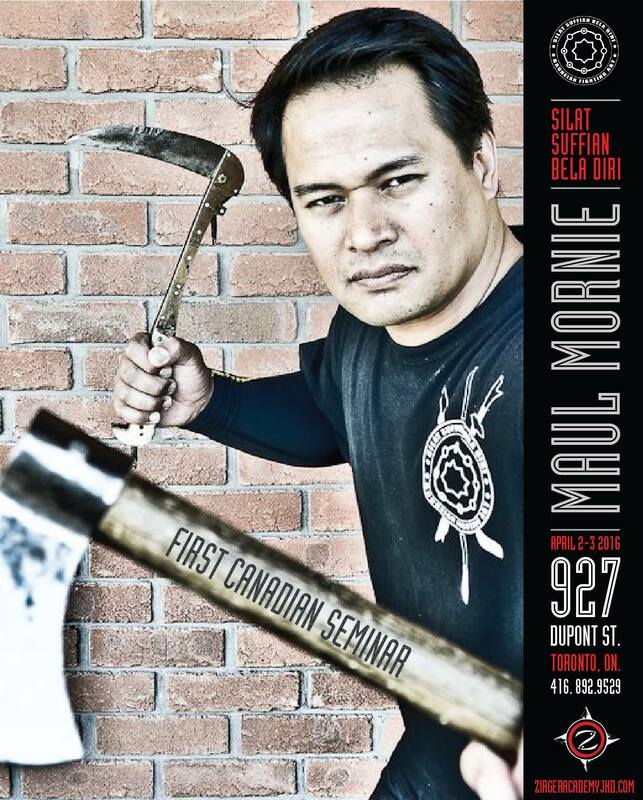 Silat Suffian Bela Diri – First Canadian Seminar. presented by the Zirger Academy. 927 Dupont Street, Toronto ON.